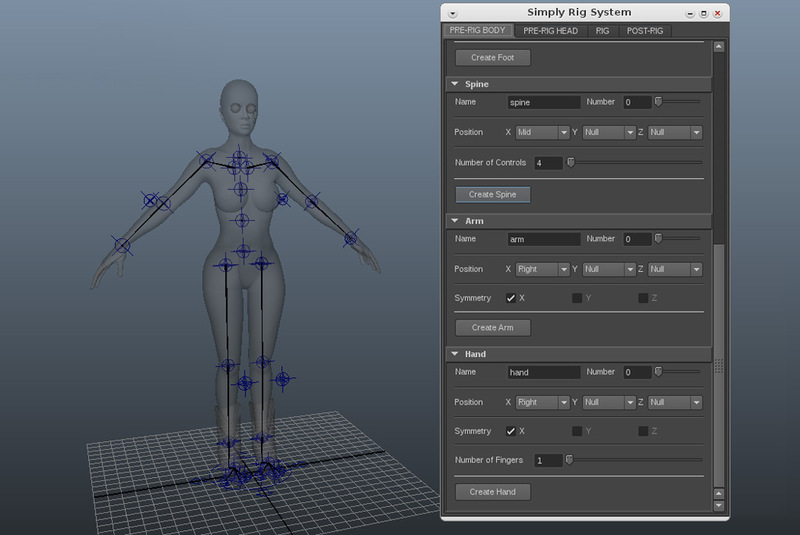 Simplify rig creation with SRS (Simply Rig System). SRS is a node-based autorig, scalable and adaptable. 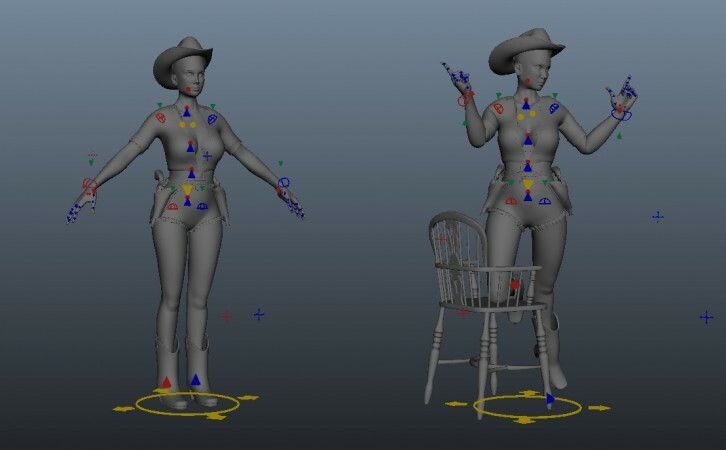 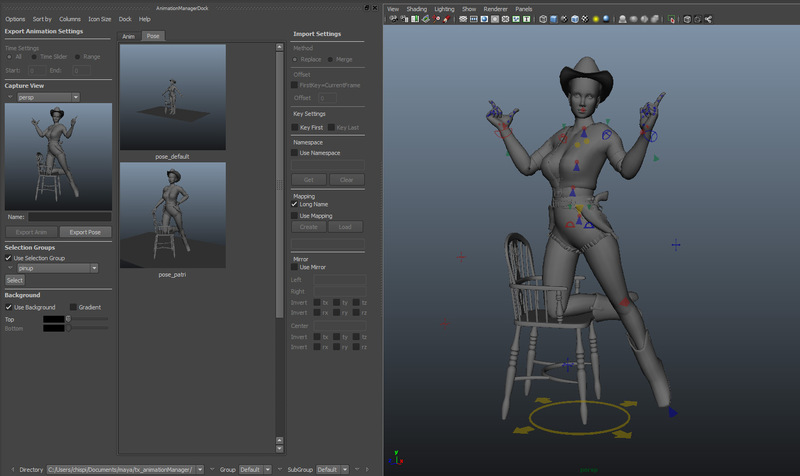 Includes tools to ease the weighting and the creation of a low-resolution model. Fast and intuitive, ideal for any situation.